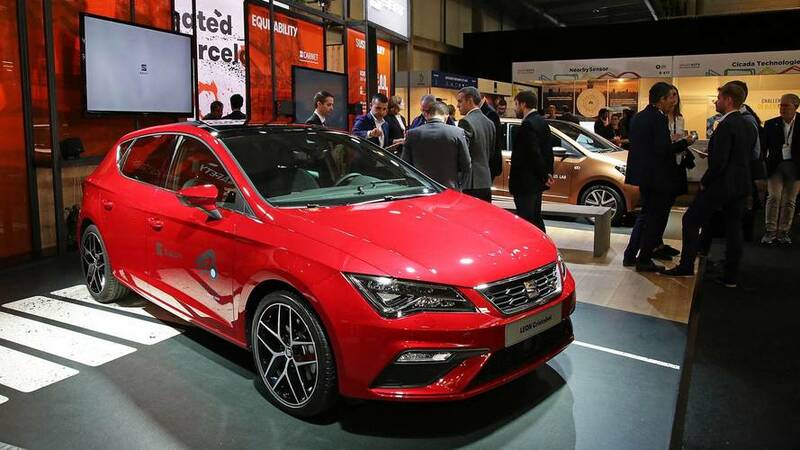 SEAT's future - new design language and more sporty models. 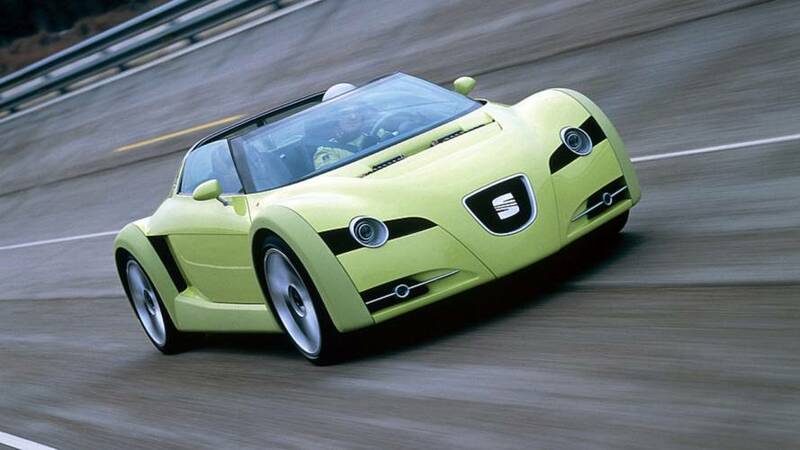 Unfortunately, this 240 bhp prototype didn't end up becoming a production model. 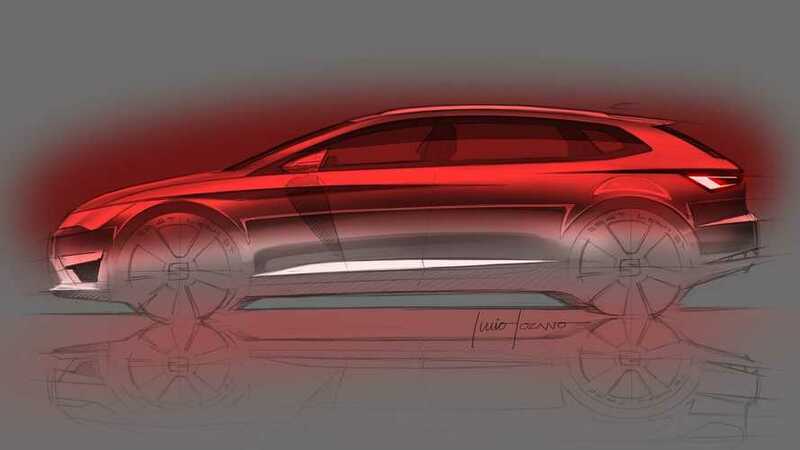 Seat's new Cristobal concept gives a glimpse at future safety developments. 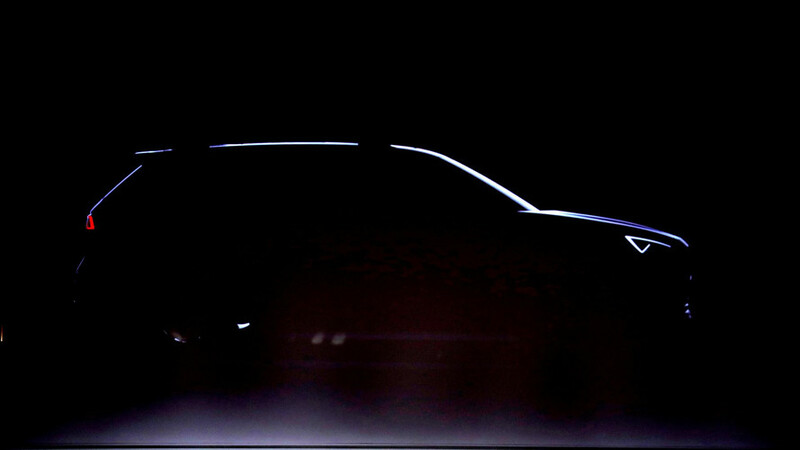 The yet-to-be-named crossover will makes its debut in 2019. 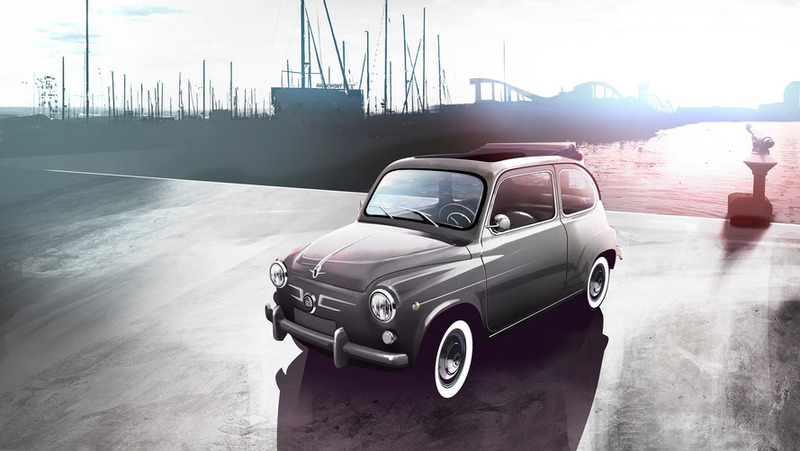 The Spanish brand is celebrating the 60th birthday of the 600 model.